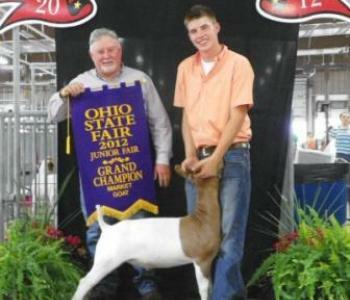 Our goal is to raise the best show wethers that can compete at any level. We sell show wethers along with breeding stock that can make champion animals. Last Update: January 8th 2013.